We are able to work with Laser Cut Keys, Side Cut Keys & Electronic Keys / Keyless Entry. Whether it be a car or van, any age, we can help. We can come to you at home, at school, out and about, or at the roadside to program you a new key. Cardiff, Newport, Barry, Penarth and all surrounding areas covered by your Cardiff Auto Locksmith. We are a highly demanded company in Cardiff CALS, Cardiff Auto Locksmith Specialist. 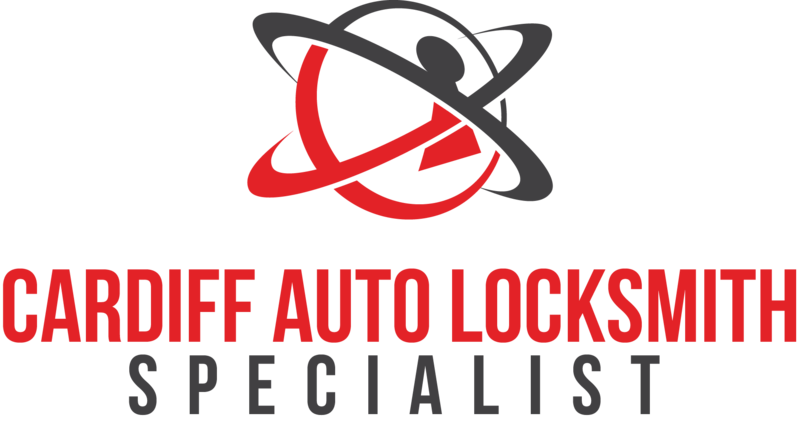 We Solely Provide a Auto Locksmith Service throughout Cardiff. There's never a good time to need a locksmith. Rest assured whatever the time, we can be there to help ypu. Give us a call, or use our contact page to find out how you can get a quote. We are able to accept all major payment methods.